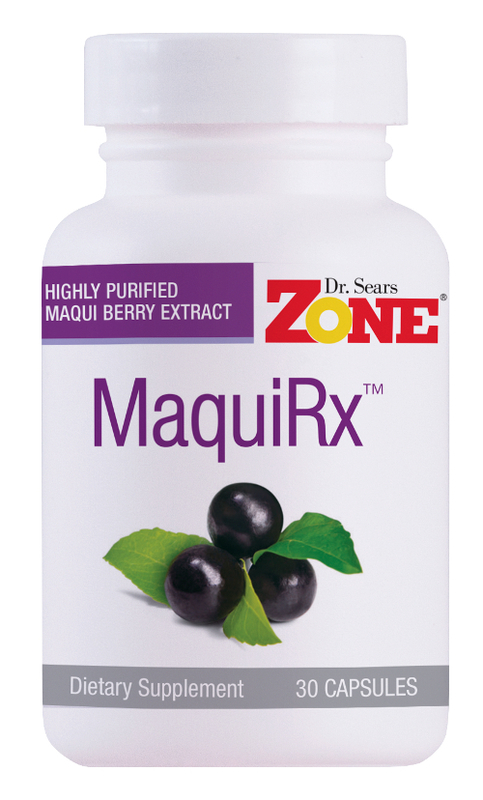 In The Omega Rx Zone, Dr. Sears greatly expands the potential of the Zone to alter how we think about chronic disease in general — and in the process allows us to reach our full genetic potential as human beings. 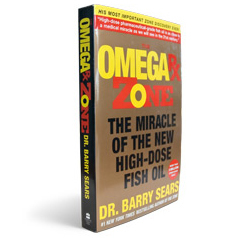 Drawing upon his own research as well as recently published studies, he shows how a revolutionary new technological advance in fish oil manufacturing, never before available to the general public, may be the magic bullet that will transform medicine. This new pharmaceutical-grade fish oil offers extraordinary health benefits ranging from helping to treat chronic disease to improving athletic performance and emotional well-being. What makes high-dose fish oil so beneficial? It allows your brain to work at peak efficiency, controlling the hormonal responses that ultimately govern your body and your emotions. So how is this new generation of fish oil different from yesterday’s dreaded cod liver oil? As Dr. Sears explains, the fish oil doled out by our grandmothers and currently sold at health-food stores has never been pure enough to be used in the quantities it takes to feel its potential benefits. The new pharmaceutical – grade fish oil is more concentrated, free of dangerous toxins, and has been clinically tested with spectacular results. 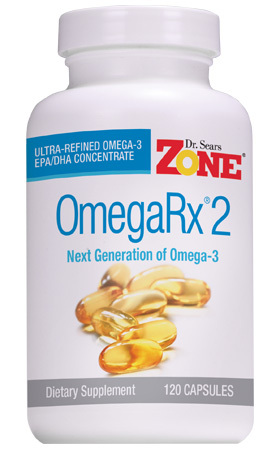 The Omega Rx Zone is a groundbreaking dietary program coupled with guidelines for supplementation using pharmaceutical-grade fish oil that allows us to fine-tune our minds and bodies to reach the full potential of the Zone. With his solid research, practical advice, and infectious enthusiasm, Dr. Sears continues the evolution of his Zone technology that will enable everyone to reach his or her maximum genetic potential for optimal health and vitality for life. This is the package insert of information that should be included with every one of us when we arrive from the factory.